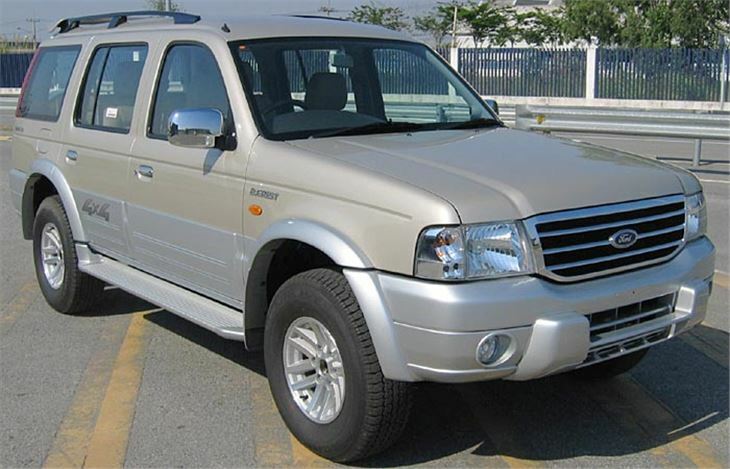 Seven-seater that drives better than the Ranger on which it is based. UK private import only. Diesel engine isn't the most refined. Thai built SUV on the Ranger pick-up chassis.